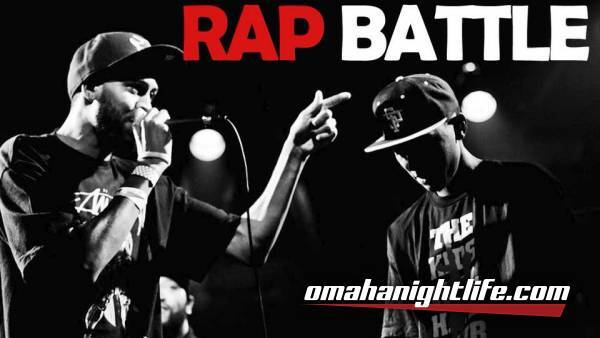 PRETTY MUCH ENTERTAINMENT BRINGS OUT THE BEST BATTLE RAPPERS OMAHA HAS TO OFFER AS THEY GO HEAD TO HEAD FOR THE GRAND PRIZE OF $1000 AND THE CROWN! SOME OMAHA LEGENDARY BATTLERS ARE MAKING THEIR WAY FROM THE ASHES OF THE CBA, SOME ARE BATTLING OUT OF THE NEW WAVE THAT IS THE UNEXPECTED RAP BATTLE LEAGUE, AND THEN SOME ARE JUST BATTLING FOR THAT GOOD OL FASHION MONEY AND RESPECT!!! EITHER WAY JOIN US AT WIRED PUB FOR A NIGHT OF STRAIGHT DISRESPECT AND BLOOD SHED IN THE MOST POETIC OF WAYS; BATTLE RAP!! HOSTED BY PRETTY MUCH ENTERTAINMENTS OWN KIL THEODRICK AND QUIONEZ BERRY!! 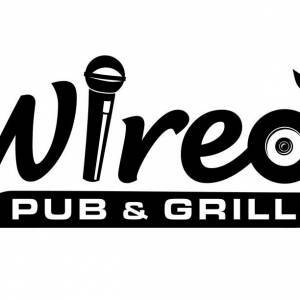 THIS GOES DOWN AT THE WIRED PUB(5338 N 103rd St.)!! DOORS OPEN AT 8:30 BATTLES KICK OFF AT 9! InBox KIL Theodrick, Quionez Berry, or TEXT (402)257-0319 for TICKETS($7)! !